Karnataka Public Service Commission (KPSC) has announced recruitment news for the post of Senior Medical Officer and General Duty Medical Officer. Applicants interested in this job may apply on or before 11th September 2017. Must have MBBS Degree from a University established by Law in India. 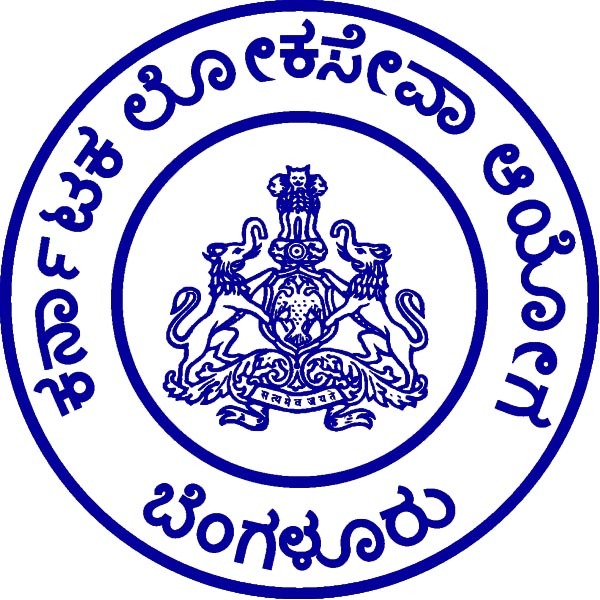 Procedure of selection: Selection will be based on Kannada Language Test, Competitive Exam, Computer based recruitment test (CBRT). 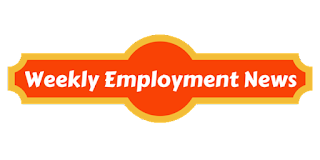 Procedure to apply for job: Applicants interested in this job may apply online from the website address given below in the link on or before 11th September 2017.